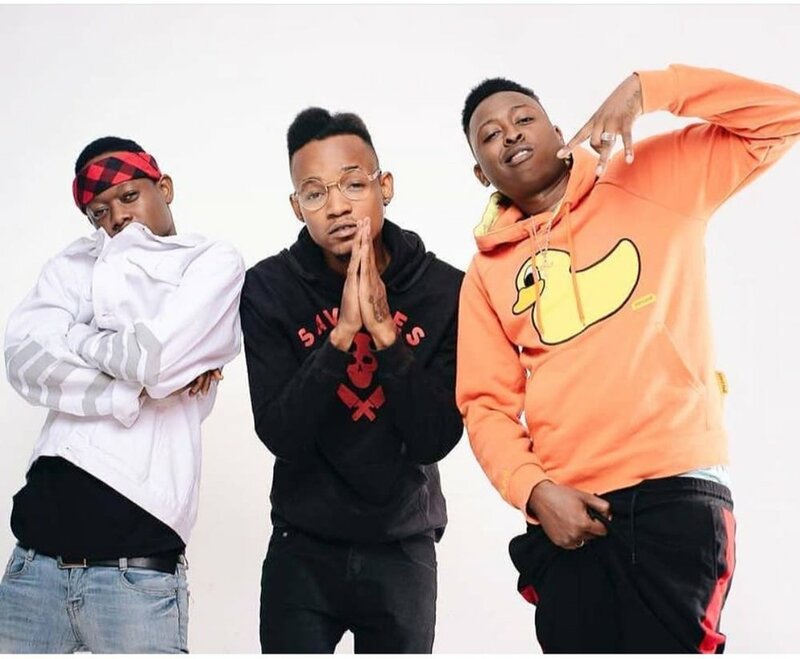 Major salute to Salmin Swaggz, Young Lunya and Con Boi from the Hip-Hop trio OMG Tanzania who connected with DCWS for an exclusive interview. We got a chance to pick the guys’ brains about their meteoric success, the importance of streaming platforms like Boomplay, their collective goals for the remainder of 2019, and much more. After reading our Q&A with Salmin Swaggz, Young Lunya and Con Boi, be sure to connect with them on their social media, and stay tuned for much more DOPE music to come! Congratulations to you guys on your success thus far. How did you three meet each other and decide to form the group OMG Tanzania? Thank you very much. We met through Mesen Selekta, who is one of the major producers for Bongo Flavour music. He is the one who founded the OMG Tanzania. How did you come up with the name OMG Tanzania? Also, what does it mean? The OMG simply means "Oh My God"; it's a form of an expression where you get astonished from something you've just seen or hear. It reflects the theme of our music genre and our music in general because it's amazing like OMG. The name OMG was given to us by Nahreel, who already registered the name to Tanzanian Music Associations but had no members who could fit with it, so we confiscated the name. Tell us about the music scene and music industry in Tanzania for artists such as yourself. Why are platforms like Boomplay so important for music discovery and promotion, not just in Tanzania but internationally? Our music is very competitive, but first we wanted to let you know that we, OMG are the pioneers to this fusion, we talk about mixing Hip-Hop, Trap Music and Bongo Flavour into one major crystal thing. We have inspired the new rap generation and have even worked with major Tanzanian artists who were before us but never worked on that kind of genre. Talking about platforms like Boomplay, they play a major role in promoting our music locally and internationally. We artists benefit from the networking with Boomplay as they connect us to other major brands and companies. What are some of your goals musically for the remainder of 2019? We have an EP coming, accompanied with our own tour countryside featuring other major artists. We have a lot of singles coming out too, together with solo projects from each member of the group, endorsements and many more surprises. What do you enjoy most about performing live for an audience and do you have a favorite song to perform? The vibe that we see from the audience while performing on stage makes us feel that we have done something right and bigger than what we expected. When we pull out a fan to rap one of our songs, we feel the energy to create more music and being more creative. Every song we create is a hit since “Fit”, “Uongo Na Umbea”, “Wanangu Na Wanao” to “Solo”, the vibe is pretty much the same on stage.